The synchronized swimming technique is a hybrid style that incorporates gymnastics, dance and swimming. This event can be acted on by an individual or a team backed by some background music. The synchronized swimming skills demanded for this sport include; impeccable water skills, grace, strength, endurance and great breathing control. Boost or jumps, is a highly popular synchronized swimming technique; the technique can add a lot of fun to any selected swimming routine. This fundamental synchro skill can be learned easily, with proper training from the beginners to advance level. The main steps required for performing boost are setup, rev up and jump. During setup, the swimmer’s leg should dangle down facing the bottom, in a manner resembling an up-thrust movement. On the other hand, during the rev up, the swimmer should strive to reach maximum speeds and compactness before jumping. To perform this technique more effectively, a good synchro posture must be adopted before jump. The swimmer should make sure that the body is stretched out, with chin up, long neck and shoulders down. The two kinds of boost in synchronized swimming are the feet first boost and the head first boost. The feet first style is sometimes referred to as barracuda. Under this style, you begin by assuming a pike position; with the hands sculled and feet pointed to the surface of water. The sculling technique helps build speeds. As you propel yourself, you adapt by pushing your hands above your head. 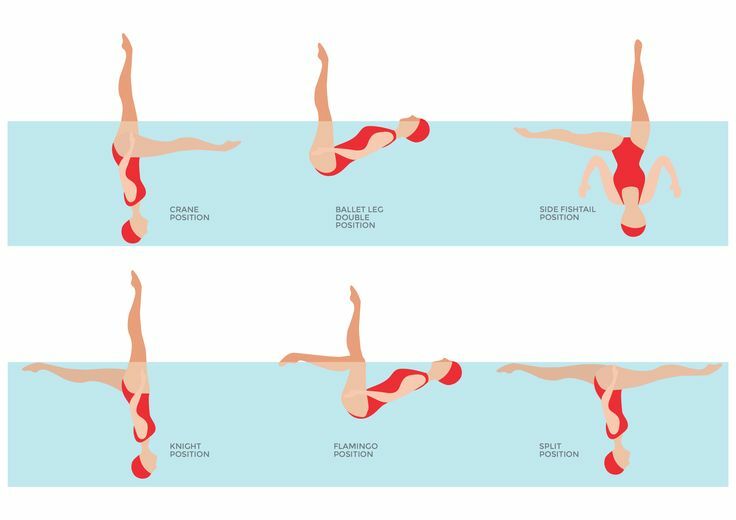 In the second, head first boost style, the swimmers body is streamlined by tilting the hips, while holding the back very close to the water surface. The hands are then raised up by the shoulders sculling, with the legs setup in an eggbeater position. The swimmer will then propel out of the water by kicking his or her body and snapping the body straight. Sculls and eggbeater are the basic skills needed for performing boost. The eggbeater kick precedes the boost; the skill allows the swimmer to build enough propulsion under water in preparation for the next move. The eggbeater kick allows the athlete to tread on the water to allow for stability, while retaining some height above waver. The widely acceptable eggbeater height is around the chest area. When performing this skill, the hands are let free to work out some amazing strokes. The boost element, allows the swimmer to execute this style by combining an eggbeater buildup with a kick to propel the swimmer out of water in a vertical movement. When performing a sculls move, the swimmer uses a hand movement to push the body through. Sculling is often described as the most important part of a synchronized swimming. There are various forms of skulls in any synchronized swimming event, they include; torpedo scull, stationary scull, split arm scull, support scull and alligator scull among others. 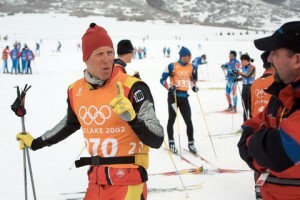 When a swimmer performs a sculling technique, pressure is created against the hands. This pressure enables the swimmer to hold their legs above water when swimming.